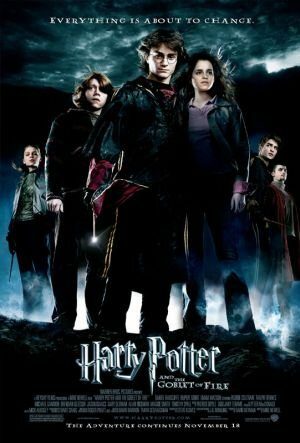 The fourth Harry Potter movie was the first to receive a ‘12’ certificate (the previous three were ‘PG’s) owing to its dark themes and scary bits (young ones may be especially scared of the mermen who appear when Harry has to dive in the lake). Better than Harry Potter and the Prisoner of Azkaban, but still a little too long for younger viewers at nearly two and a half hours, this is the one in which the evil Voldemort returns in physical form. 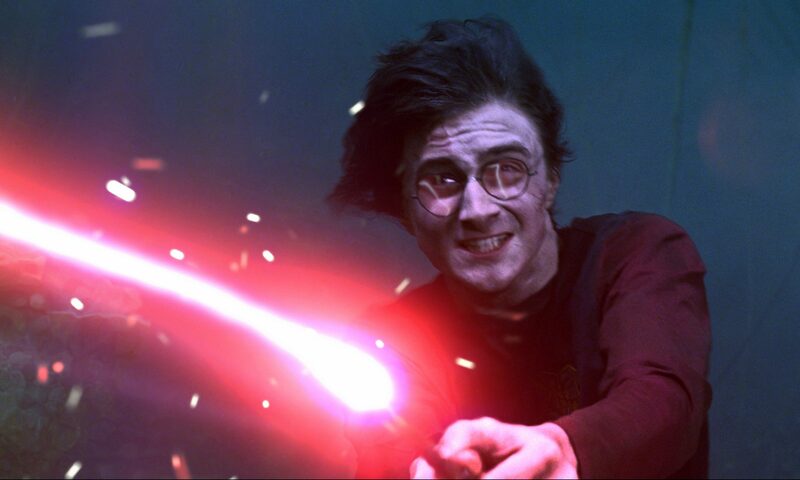 First, however, our magical hero Harry finds himself mysteriously entered in the Triwizard Tournament, an event in which students from three rival magic schools compete, putting their lives in danger to solve magical puzzles and brave unimaginable danger. Dumbledore (Michael Gambon), Snape (Alan Rickman), and Harry’s Hogwarts friends Ron (Rupert Grint) and Hermione (Emma Watson) all return – and there’s even a hint of future romance for Harry – but it’s the arrival of Voldemort (as played by a very menacing Ralph Fiennes, complete with bizarre fishlike face) that makes this an edge-of-the-seat and surprisingly gloomy instalment of the Potter story. Ralph Fiennes as Voldemort is extremely creepy and will upset younger viewers. The mermen in the lake and the Death Eaters are also scary, while girls especially may be upset by the death of a character near the end (perhaps because he is played by an actor who has become something of a heartthrob in another series of films).